Linseed has many nutrients, which helps to cure many diseases. Usually, people eat fried linseed. We can also soaked it in water and eat in the morning. 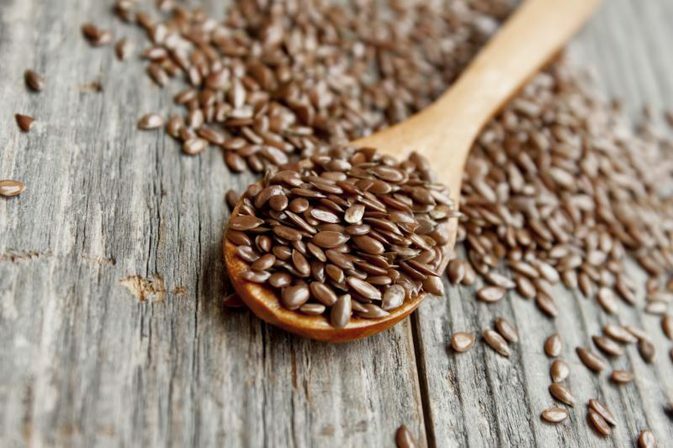 ⦁ Linseed contains vitamin B6. It increase the memory power.